LUMBERTON — Southeastern Health will present “GO RED for Women” on Feb. 28., from noon to 2 p.m. at Biggs Park Mall. February is American Heart Month, and this event is focused on women’s heart health. 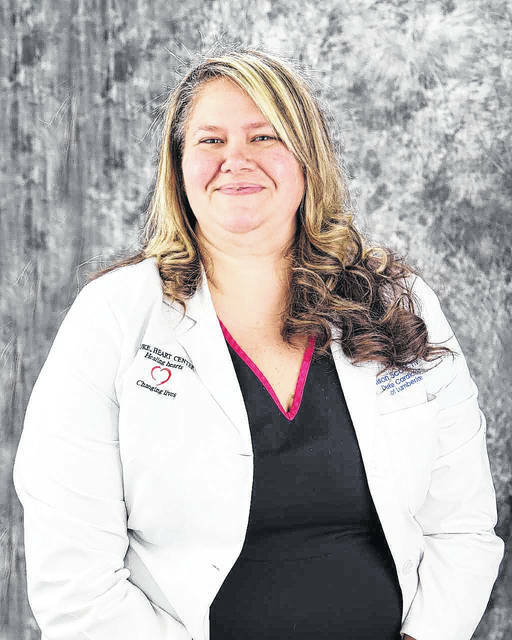 The event will include a presentation by Nurse Practitioner Allison Scott, from SeHealth’s Southeastern Cardiology and Cardiovascular Clinic, and will be followed by a question-and-answer period. There also will be free health screenings, information booths, a red dress display, giveaways and heart-healthy heavy hors d’oeuvres.